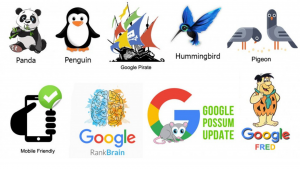 Do you know that Google constantly changes its algorithm? Yes, it is true! Keep in your mind that Google updates its algorithm every single day. Often multiple times per day. Over the last week, there has been a lot of noise about possible Google algorithm updates. 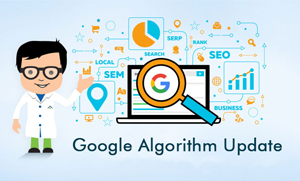 Recently, in March 2019 Google has announced latest updates in its algorithm in order to improve the optimization process, calling it the “March 2019 Core Update”. The main objective behind this update is to show the best results in its search engine. Well, SEO is a complicated thing. If it would be easy then you will see every products, service, app ranking first in the Google search results. Means easy for you to rank your business high and make money. Then there will be no need to pay for Google ads. But the fact is that Search engine optimization is a vast field and it all depends on the different Google’s algorithms and guidelines. So, it is really important to keep updated with the latest changes in the algorithm. Google wants to provide the best user experience. If you as a user wanted to see product and service related pages in the top of organic results, then that’s what they would start doing- create the best user experience for the audience. You should never compromise with your website loading time. 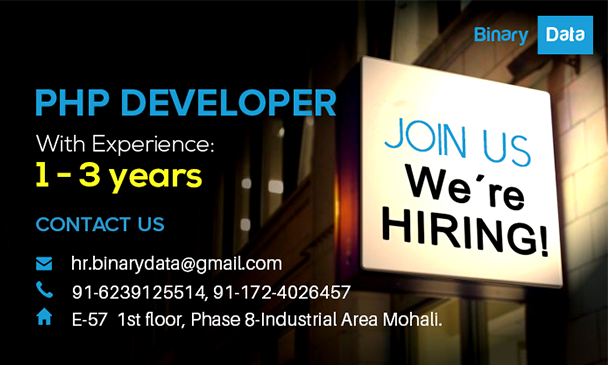 This is the crucial factor that we can not ignore because loading time is the first thing that user experience. More loading time means losing a large volume of visitors. People like to have quick access to everything. Thus, they can not wait for long. Imagine you need an urgent piece of information on a topic and the website that you are trying to reach is taking a lot of time to load. Sounds nasty, isn’t it? So try to keep the loading time of your website below than two seconds. If you have optimized the loading speed of the website, then next thing you should focus on the content you deliver to your audience. It should be relevant, persuasive and helpful to the reader. Analytics is a great medium to do the analysis of the website page. In addition to this, you will get to know about the sources from where you are getting more traffic and the sources which are not working well. Analytics would surely give you an idea about the things that matter the most to the users. People prefer to have everything on their mobile phones. If your website is not mobile-friendly, then surely you are going to lose your visitor that is coming through the mobile phone. Moreover, responsive websites are ranked higher in Google search engine. Also, the perfect way to enhance the SEO of your website is to develop a responsive design of your website and not just relying on relevant content. The recent updates in Google Algorithms are just focused on providing the best user experience. Therefore, if you want your website to rank high in Google search results then make all the efforts to keep your visitors engaged so that they don’t look for your competitors. All in all, the exact influence isn’t depicted; it would surely create new guidelines for the businesses seeking adequate online presence.